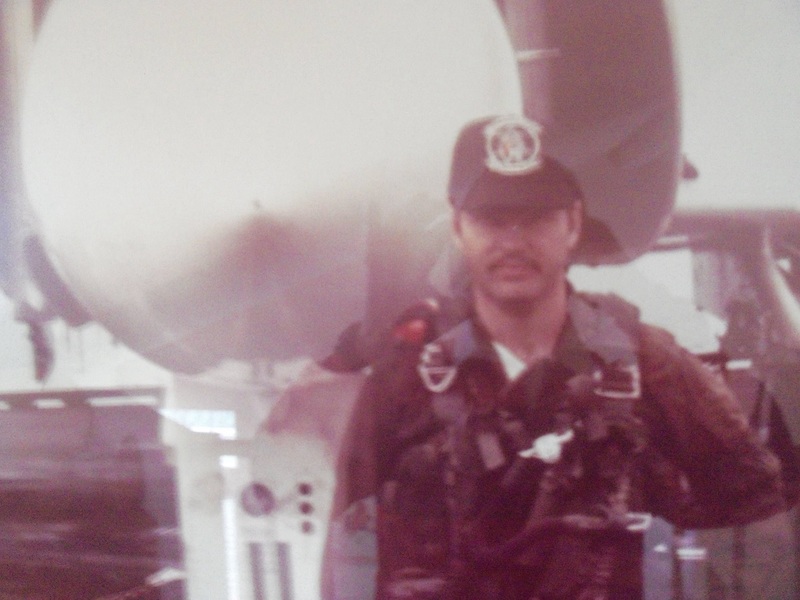 In Jan. 1974 I was serving as a missile project officer at the Naval Missile Center (NMC), Point Mugu, California. I was a veteran of two combat cruises to South East Asia aboard the USS RANGER (CVA-61) with Fighter Squadron 154 (VF154). I was in the air-to-air branch which handled the AIM-7 Sparrow, AIM-9 Sidewinder and AIM-54 Phoenix missile projects. Our branch included civilian engineers and test conductors along with the Naval Officers who flew the missions. This story is about the first F-4 that was configured as a drone, an unmanned target. A drone has the prefix “Q”, therefore it is a QF-4. It took the NMC Target department (Threat Simulation Department) approximately a year to get the QF-4 ready for its first Nolo (no live operator) flight and it was scheduled as the target for a test of the Sidewinder missile with lead bias which enables the missile to pull lead on an afterburning target fired from the forward quarter. The AIM-9 is a heat seeking missile with an expanding rod warhead. A missile with a live warhead does not need to hit the target as it has a proximity fuse. As it passes close to the target, it will explode allowing the expanding rod to travel outward in a conical path, breaking up and effectively increasing the kill radius of the missile. The missile was designed to be shot from rear quarter and guide on the heat plume of the target. U.S. Navy F-4’s were not equipped with guns so the only air to air weapons available were the Sidewinder and the Sparrow. The AIM-7 is a radar guided missile that was designed to be shot from the forward quarter. This test missile would not have a warhead and was set to be launched from an F-4J (serial #153073) with a one of a kind digital AWG-10 radar. The parameters of this test could be set in the AWG-10 and the missile could not be launched unless the parameters were met. Test parameters were to have the QF-4 flying at 1.4 Mach and the launch F-4J at 1.4 Mach with a 140 degree track crossing angle. Both aircraft were to be at an altitude of 20,000 feet. 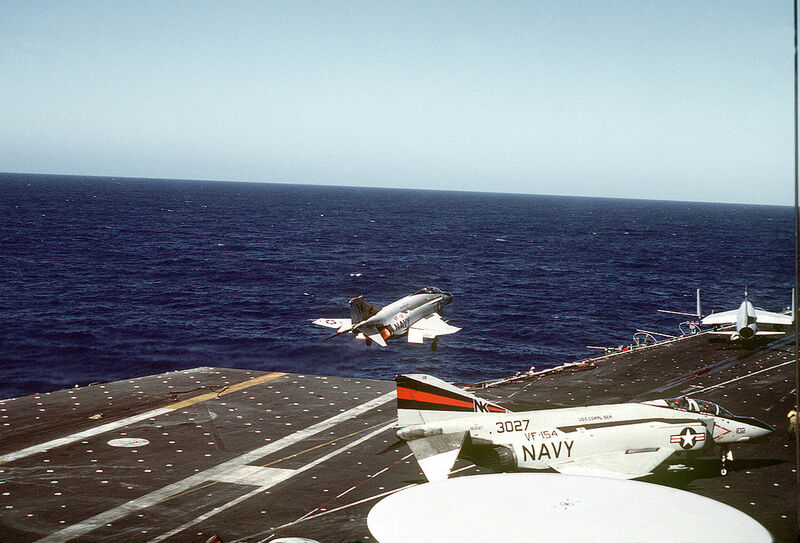 Launch distance was 20,000 to 24,000 feet with a Sidewinder lock on and target + or – 5 degrees off the nose of the F-4J. In addition, there was an USAF ALOTS (Airborne Light Optical Tracking System) plane flying parallel to the QF-4 seven miles abeam at approximately .7 Mach. ALOTS aircraft mission was to photograph the test. All aircraft were being controlled and telemetered by test conductors at the Naval Missile Center. Computer simulations were completed by the engineers in the air-to-air branch prior to the planned test and they showed that the missile would pass behind the QF-4 but would be in the lethal area of a Sidewinder warhead. These simulations convinced Naval Air Systems Command (NAVAIR) and the NMC Threat simulation department that the missile would miss and not destroy the valuable QF-4. The missile test was being conducted on the Pacific Missile Range over the Pacific Ocean. The challenge for the NMC test conductors was to get all three aircraft at the proper place at the right time. The live range time was on scheduled for Thursday Jan. 31, 1974. Practices were scheduled for Jan. 29 and the 30. During the two practices, the parameters were never met due to the inherent difficulty of getting all three aircraft at the right place at the right time. The flight crew for the sortie was myself and Cdr. Pete Brown, head of the air-to-air branch. On the morning of Jan. 31, we had our normal briefing with the test conductors and the flight crews. Everything went as planned. We had a perfect set up by the controllers, all three aircraft were in the right position and as we closed in range, we had a Sidewinder tone on lock up on the target. At our closing speed, we were thru the launch range in a flash and the missile fired. We pulled up and crossed behind the QF-4 flight path, observed the explosion and debris of the QF-4 going down. 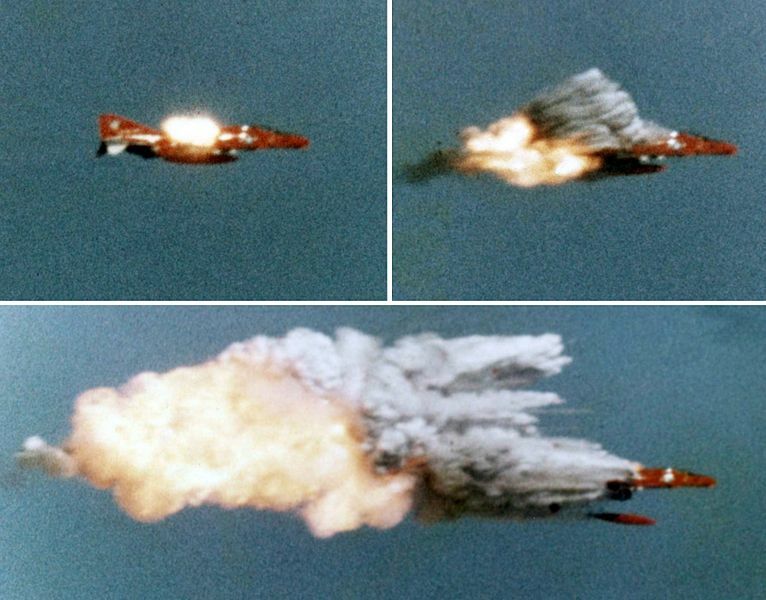 It was a direct hit with the Sidewinder impacting the middle of the QF4. We were elated and couldn’t wait to land and debrief the flight. The crew of the Air Force ALOTS aircraft couldn’t believe what a fantastic view they had. Everyone was very excited about the success of the lead bias performance of the missile except the Threat Simulation Department which had just lost their pricey QF-4. As a veteran of many missile shots, both AIM-9 and AIM-7, this was the most challenging due to the speeds involved and the parameters of the test. Thanks to the hard work of everyone involved, engineers, test conductors, air controllers and the crew of the USAF ALOTS aircraft, this was a successful test.